Stunned at the large number of pending criminal appeals before the High Courts, the Supreme Court on Wednesday lambasted the Centre as well as the States for not having appointed ad-hoc judges. 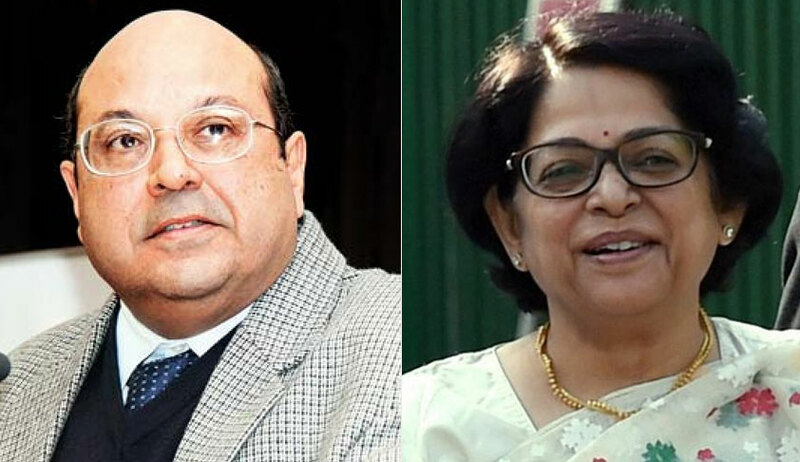 The observations were made after a Bench comprising Justice Rohinton Fali Nariman and Justice Indu Malhotra enlarged on bail one Ratan Singh, whose appeal, the Court noted, is pending before the Madhya Pradesh High Court, and is likely to take time to be disposed of. “We wish to know what steps have been taken in this regard by the Union of India as well as all the other States. Issue notice to all the other States. The Court further directed the Centre as well as the States to provide it with an action plan within eight weeks elaborating on the creation of necessary infrastructure for appointment and functioning of ad-hoc judges. The matter will next be heard on 18 September.